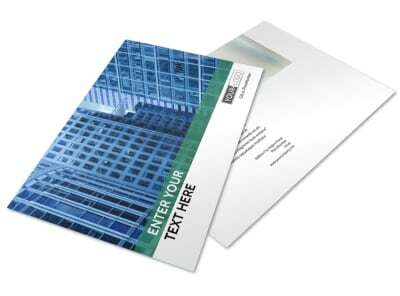 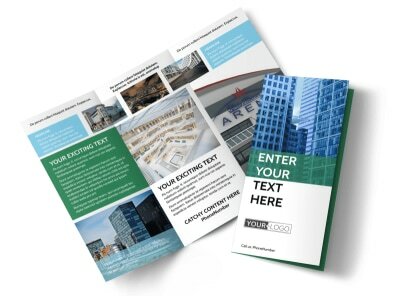 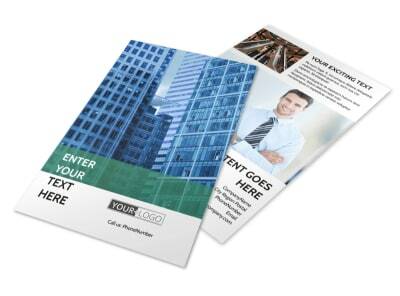 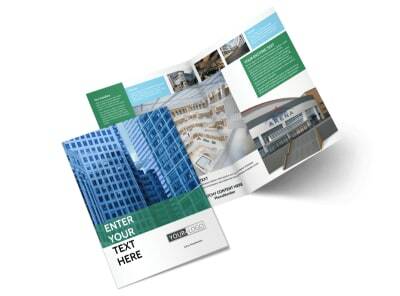 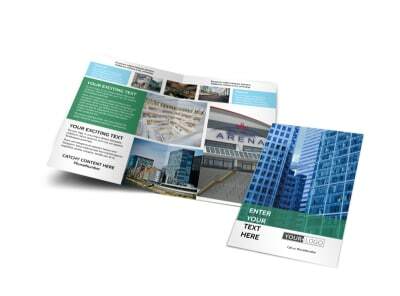 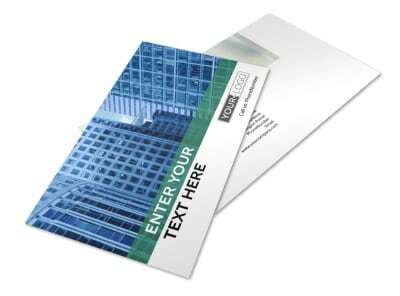 Customize our Commercial Real Estate Business Card Template and more! 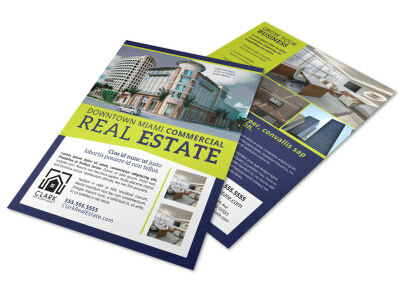 Give clients all your deets at once with commercial real estate business cards you design yourself with our online editor and templates. 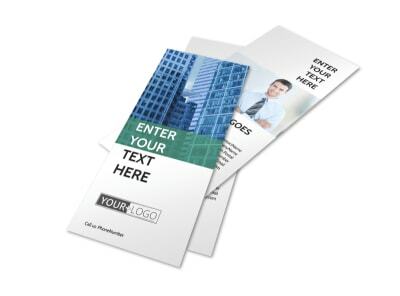 Pick the template you like most, and then upload your logo or other graphics along with custom text, making it easy to reach out when recipients are ready to buy or sell. 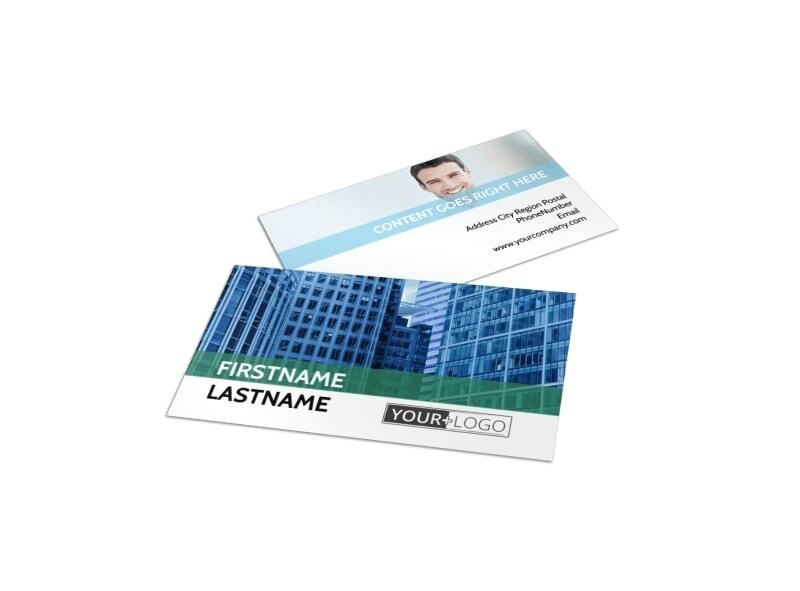 Start your premium business card design today.